Can anyone believe that it is 2013? Where does the time go? I guess when keep yourself moving, the time really does fly! Here is a quick run down of the Bailey's 2012! January: We started the New Year with a great dinner with great friends, and then I celebrated my birthday with a BIG Bama win over LSU in the National Championship! That month we also hosted a dinner party that turned into a dinner club that we have enjoyed this entire year. February: We went to Oregon with Julie and Lance! It was a fantastic trip and a real treat to see that part of the country! March: Forrest spent his last spring break as a student skiing in Colorado. 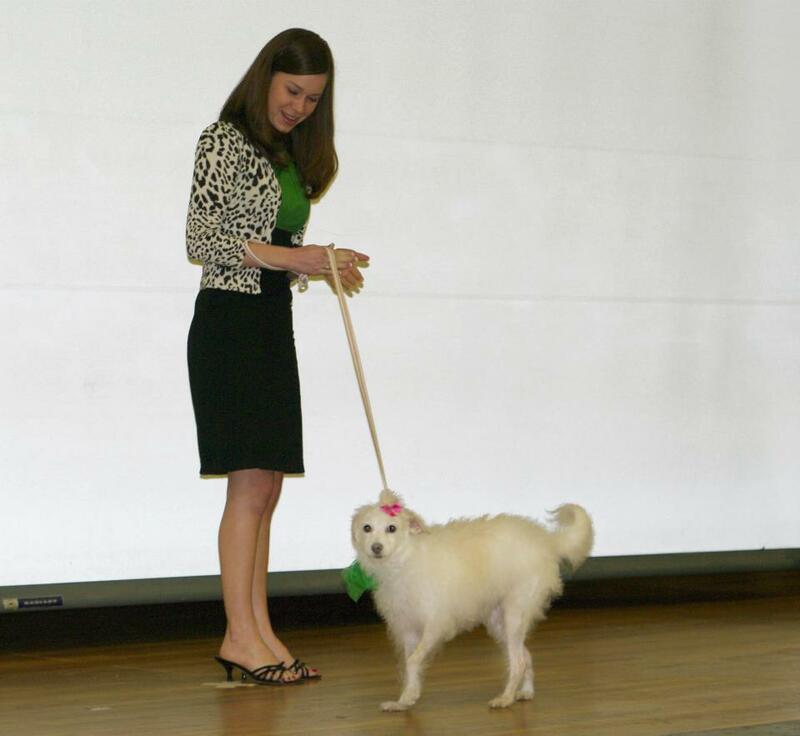 That month we also attended the Paws for a Cause Auction where Ruffles was the featured pet, and Farrah and I decorated a table for the Girlfriend Gala, benefiting Success by 6. April: We went on a Mediterranean Cruise! It was one of the best trips EVER!! We went to Rome, Sicily, Tunisia, Barcelona, Monte Carlo/Eze/Nice, and Cinque Terra! May: We celebrated Jonathan and Denise's wedding! We also spent a lovely Memorial Day at the lake with family. June: Forrest graduated from UAB Dental School and officially because Dr. Bailey! Hooray! We also were both in Jay and Claire's wedding. Being the best groomsman and bridesmaid we can be! July: We went to VEGAS to celebrate Ben and Julianne's wedding! While we were there I got to see Celine Dion and we visited the Hoover Dam and Red Rock Canyon. We also helped to host a baby shower for the Gandhis. August: I was a bridesmaid in Ellen and Nelson's beautiful wedding. We also celebrated my Granddaddy's 80th birthday with a lovely party. Forrest participated in the Dragon Boat Race for Habitat for Humanity! September: We kicked off football season in Dallas at Cowboy's Stadium with a HUGE win over Michigan! RTR! It's going to be a great season! I helped Dad with a huge case and we WON! October: We celebrated our sweet friend Alana's wedding in Fairhope. We also went to Gatlinburg, TN for a great weekend and some Bama football. We also had fun supporting the Humane Society at the Monster Mash! November: I helped with the Gadsden Service Guild rummage sale and we made over $16,000! That night we also watched the Bama v. LSU game with our Young Marrieds group. It was a nail biter but we pulled it off! RTR!! We lost the next weekend to TX A&M but finished strong with a big win over Auburn to put us in the SEC Championship! 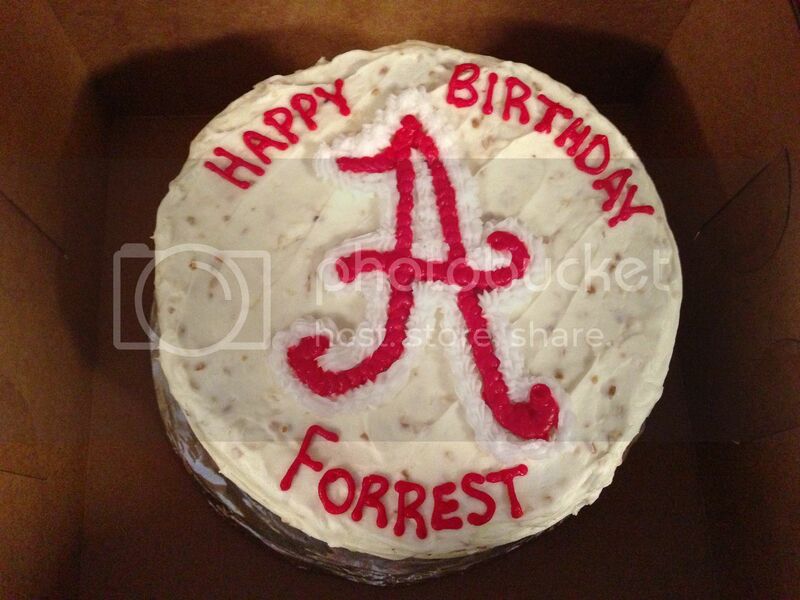 December: We celebrated Forrest's 28th Birthday with an SEC Championship party. The next week I hosted the Service Guild Christmas Party. 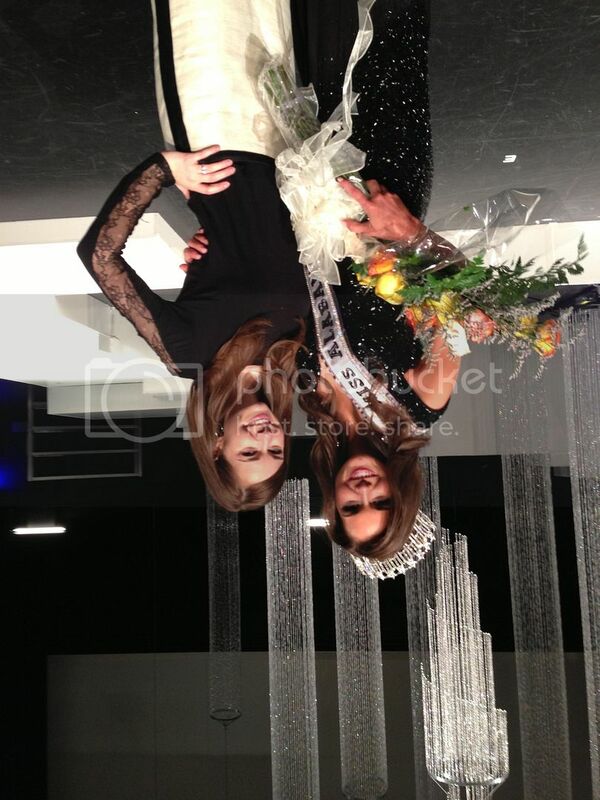 That weekend, my sister was crowned Miss Alabama USA!! What a wonderful year we were blessed with! I can't wait to see what 2013 has in store!